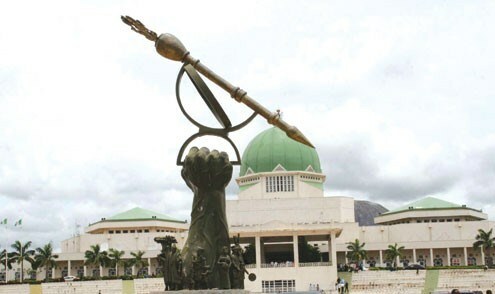 Home > PHOTOS > National Assembly Postpones Resumption To October 9, See why ! National Assembly Postpones Resumption To October 9, See why ! Nigeria’s National Assembly has postponed it’s resumption. The parliament will now resume on October 9 instead of September 25 earlier slated.